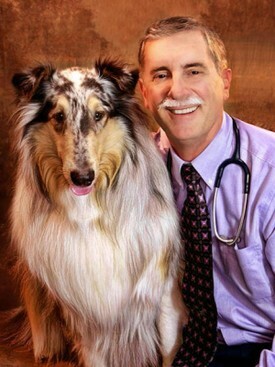 I started Ardenwood Pet Hospital in 1987 to provide high-quality small-animal medicine, general surgery and dentistry for the East Bay area. Since then, my practice has steadily grown with the surrounding community. It now employs four full-time registered veterinary technicians, three veterinary assistants and two receptionists. 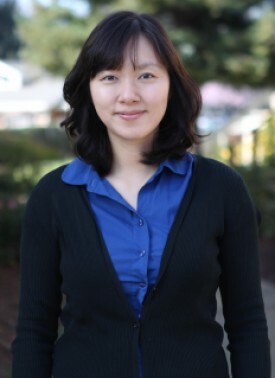 In 2009, I welcomed GiYoung Park, D.V.M., as an associate veterinarian. Our 2005 merger with Brookvale Animal Hospital provided me with the opportunity to expand my original facility from 1,500 square feet to 3,000 square feet. We welcome tours of our hospital and provide boarding facilities for our patients. Our goal is to provide our clients with professional, courteous and reliable services for their pets. I attend regular continuing-education seminars to keep current with cutting-edge technology. We have the expertise to diagnose and treat most conditions your pet may develop, but we regularly refer to board-certified specialists in orthopedics, internal medicine and dermatology to ensure that your pets receive the most comprehensive care available. We limit our practice to dogs and cats.